The Community Foundation would like to recognize and thank the following individuals, families, and organizations for their generous donations in the month of January 2018. Your support is greatly appreciated. The Katie Oberlin Memorial Fund was established at the Steuben County Community Foundation in February 2018. In the spirit of Katie’s passion and wishes, the funds generated from the Katie Oberlin Memorial Fund will be used to serve all clients at RISE Inc. The activities will be designed to cater to all RISE clients where funding would normally be an obstacle. Katie Oberlin (pictured on right) representing RISE Inc. at a United Way event at Dekalb Health Hospital. Five years ago SCCF received a gift from the estate of Donald and Martha Rogers. 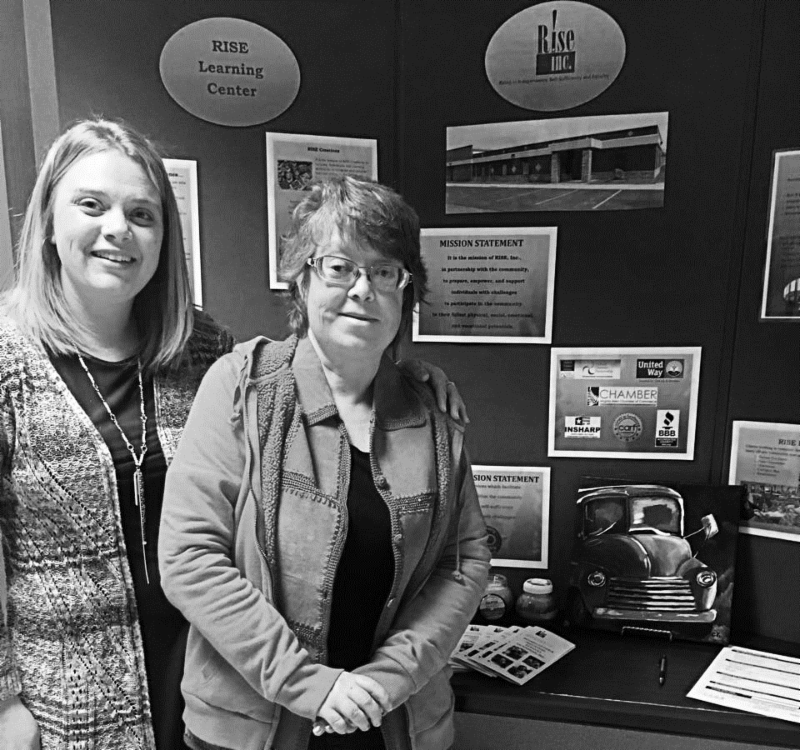 The Rogerses owned three automotive companies in Steuben County and had a passion for helping others in the community. Their legacy lives on through two endowed funds at SCCF in which the principal donation is never spent but the earnings are granted to charitable causes year after year. To date Don and Martha’s estate has provided over $350,000 back to the community. The Donald W. Rogers Vocational Scholarship Fund provides scholarships to high school seniors pursing vocational or trade school programs. The Martha Rogers Fund supports RISE, Inc., Steuben County Council on Aging, and Habitat for Humanity of Northeast Indiana each year. RISE, Inc., is an employment training and rehabilitation center for adolescents and adults with disabilities. RISE has expanded programming to include a new Bistro Kitchen. The kitchen helps clients learn how to develop a menu, make a list and shop for ingredients, cook a meal, and learn sanitary methods while cooking. The Steuben County Council on Aging receives support for transportation services. This has enabled them to increase their vehicle fleet from seven in 2013 to twelve in 2018. The annual grants allow them to purchase a new vehicle every year and replace an old one that has high miles or repair costs. Habitat for Humanity of Northeast Indiana has been able to help one family fix an existing home and another family build a new home in Steuben County. Five years later Don and Martha Rogers continue to provide vocational scholarships to high school seniors, transportation services for the elderly, programming to adolescents and adults with disabilities, and housing assistance to families in need. Pictured left is the Bistro Kitchen at RISE, Inc. Pictured center are new homeowners, thanks to Habitat for Humanity, Corwin and Masie Myers with Pastor Daryl Emowrey. Pictured right is a Steuben County Council on Aging van. 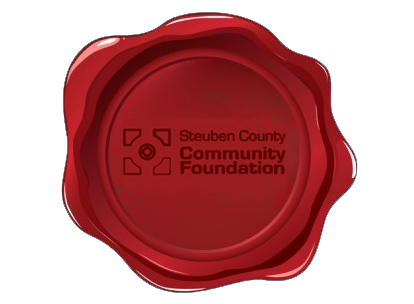 These organizations receive annual support from the Martha Roger’s Fund at the Steuben County Community Foundation. 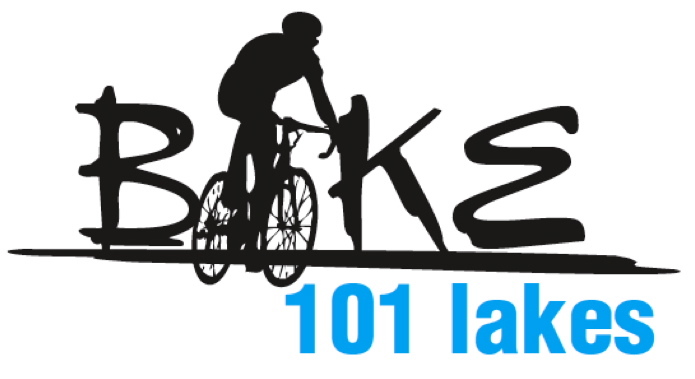 The Indiana Humanities Council Humanities Fund at SCCF is gearing up to host the 9 th Annual Bike 101 Lakes bike ride. Proceeds from this annual event funds scholarships for Steuben County students attending summer arts camps or pursing an arts or humanities degree in college. Information on the various rides, sponsorship opportunities, or registration can be found at www.bike101lakes.com . 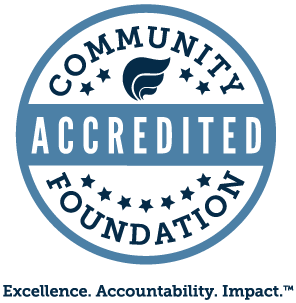 Click Here to see a copy of the Endowment Funds administered by SCCF.